adidas’ BYW technology is ready to make a splash in 2019. 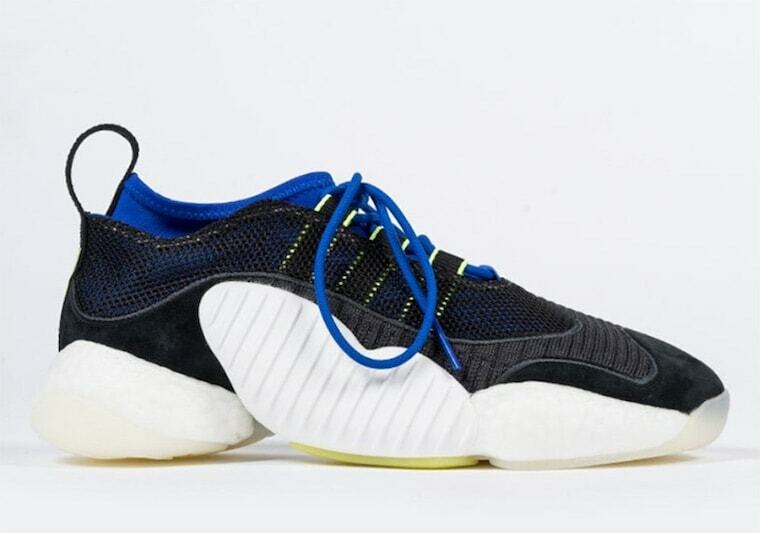 After a somewhat slow year in 2018, the upgraded 90’s technology is dropping in a slew of new colorways, like this royal blue tinted Crazy BYW LVL 2, coming next month. adidas’ Boost You Wear technology is finally coming to fruition. 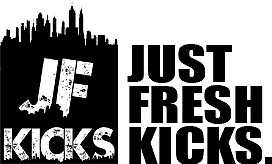 First released early in 2018, the updated 90’s technology was quickly heralded by the sneaker community as a worthy upgrade to an already great looking design. 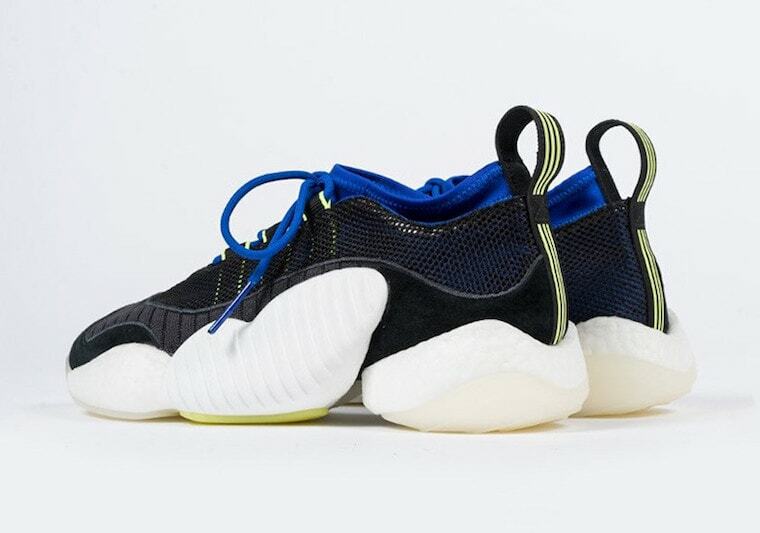 However, upon arrival, the new Crazy BYW fell somewhat flat, releasing initially in two colorways before more silhouettes and color schemes were added months down the line. 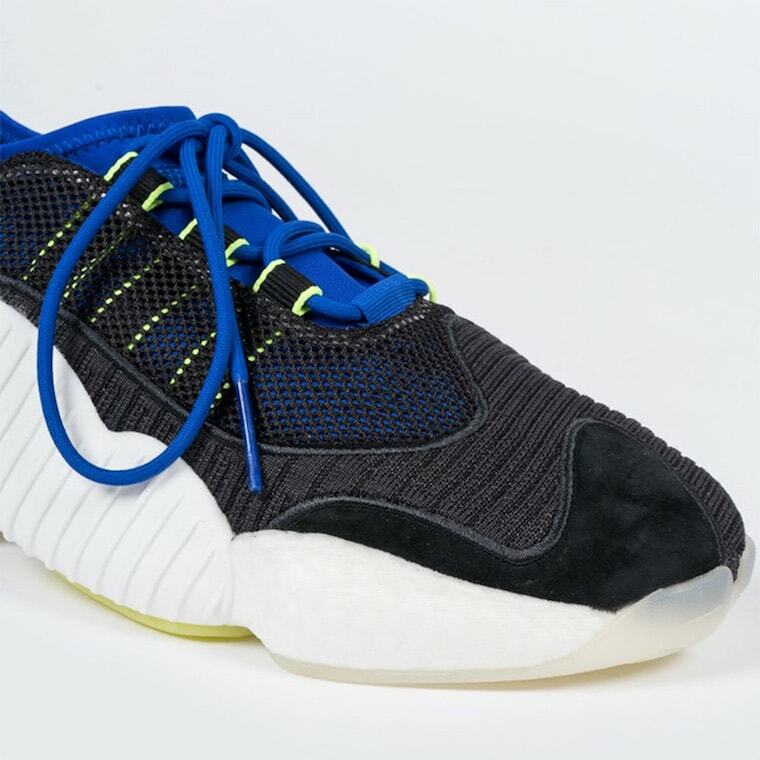 Now, BYW is flourishing, as adidas is regularly adding new colorways to the three different silhouettes currently available. This month, we’ve had a good look at several new iterations ready to launch next month, like this Crazy BYW LVL 2. The inner bootie is dyed in a deep royal blue for the base, with layers of black knit, mesh, and suede piled on top to provide structure. The lacing system and rear pull tab feature neon green hints for visibility, while the Boost You Wear midsole comes in white to complete the look. 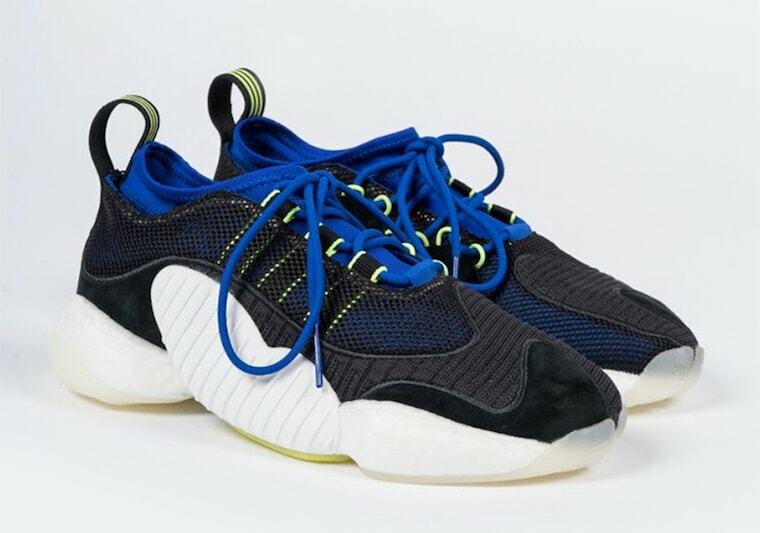 The adidas Crazy BYW LVL 2 has not yet been officially announced for release, though they are expected to drop sometime in February 2019. This low-cut BYW option retails for a cool $140 and will be available from both adidas and select retailers. Check out the official images below for a better look at the new colorway, and stay tuned to JustFreshKicks for more adidas BYW news.